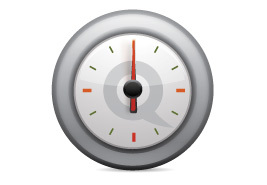 ... that you can write reviews about your favorite QuiBids products? 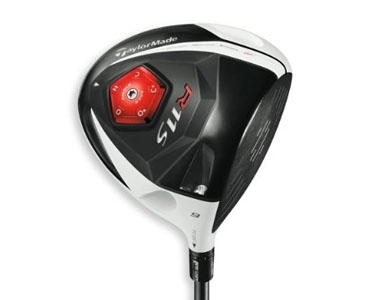 Brand new for 2012, the TaylorMade R11S has been the most anticipated driver on the market. This popular choice features an adjustable sole plate which allows you to open or close the face by 3 degrees. 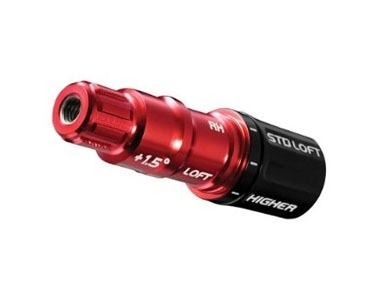 Loft adjustments are made using TaylorMade's exclusive Flight Control Technology, which allows golfers to increase or decrease loft by a degree and a half. 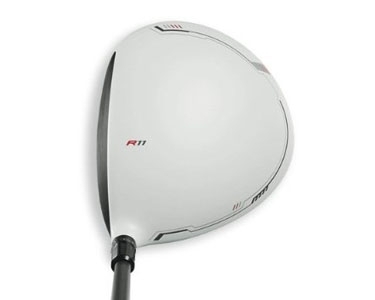 The R11S driver also features a white crown for easy alignment and Movable Weight Technology. 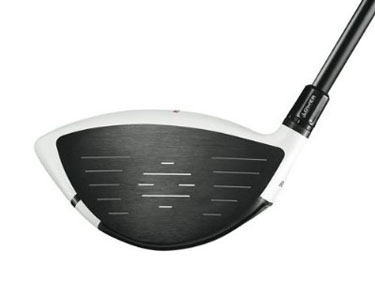 It comes with a stock Aldila RIP Phenom 60 graphite shaft. Headcover, wrench, and TaylorMade fitting manual are all included. Additional weights not included. This club is brand new, guaranteed 100% authentic, and offers you tremendous distance and control.